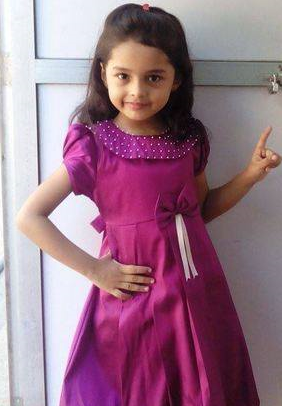 Spandan Chaturvedi is an Indian television child actress. 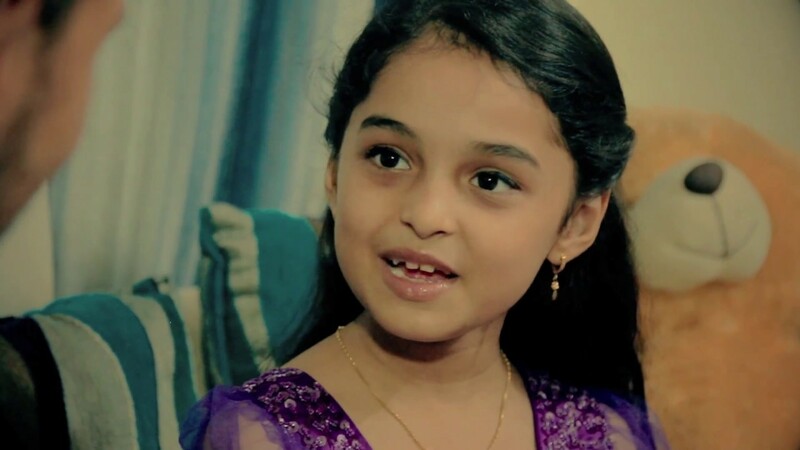 Chaturvedi started her career with the 2012 drama series Ek Veer Ki Ardaas. . . Veera. After she appeared in several television advertisements. 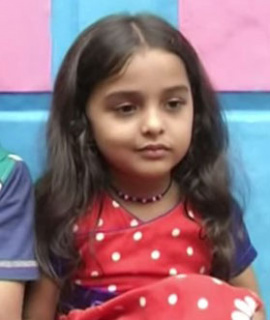 Later she was cast in Sanskaar - Dharohar Apnon Ki. Thereafter she appeared as cameo in The Suite Life of Karan & Kabir. 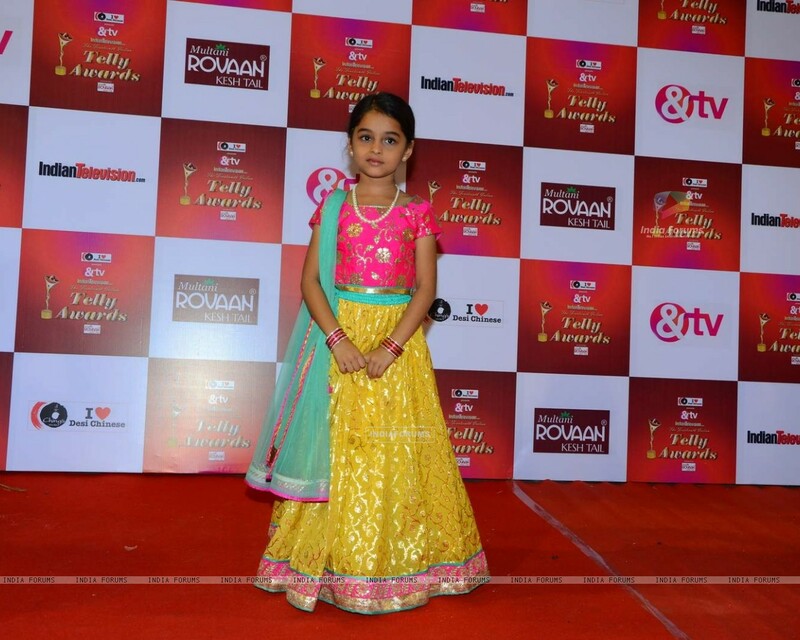 In February 2014, Chaturvedi played the role of young Madhubala in Colors TV's show Madhubala – Ek Ishq Ek Junoon. 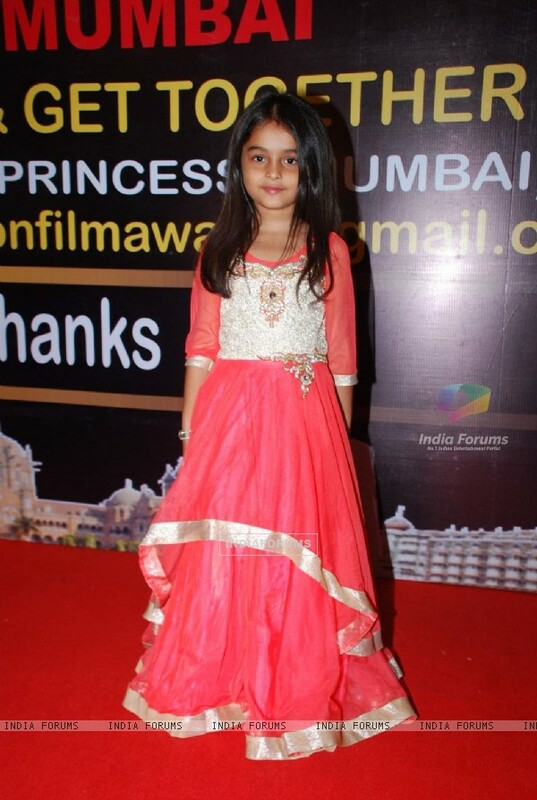 But In August 2014 - February 2016 she portrayed the role 'Chakor' in Colors TV show Udaan, for which she became popular and won several awards, including the Zee Gold Award for Best Child Actor.